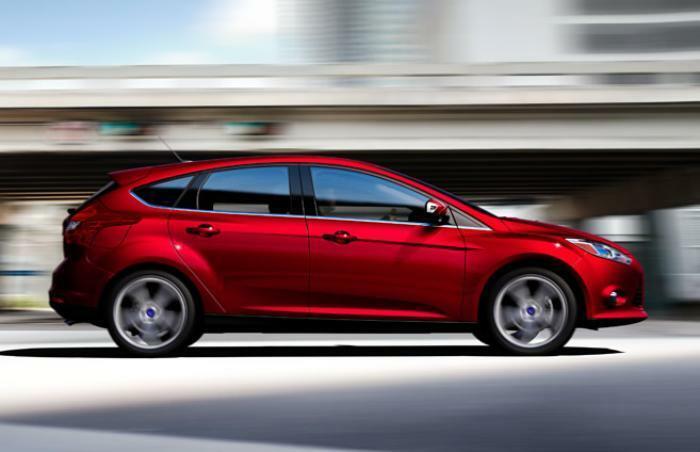 Ford Motor Company is recalling 698 model year 2017 Focus vehicles. The rear left side seat back frame may have an insufficient weld between the outboard pivot bracket and the pivot nut joint, resulting in the seat back having reduced strength. As such, these vehicles fail to comply with the requirements of Federal Motor Vehicle Safety Standard (FMVSS) number 207, "Seating Systems," and 210, "Seat Belt Assembly Anchorages." The reduced seat back strength may increase the risk of injury in the event of a crash. Ford will notify owners, and dealers will inspect and replace the rear second left side rear seat back as necessary, free of charge. The recall is expected to begin October 16, 2017. Owners may contact Ford customer service at 1-866-436-7332. Ford's number for this recall is 17C13.